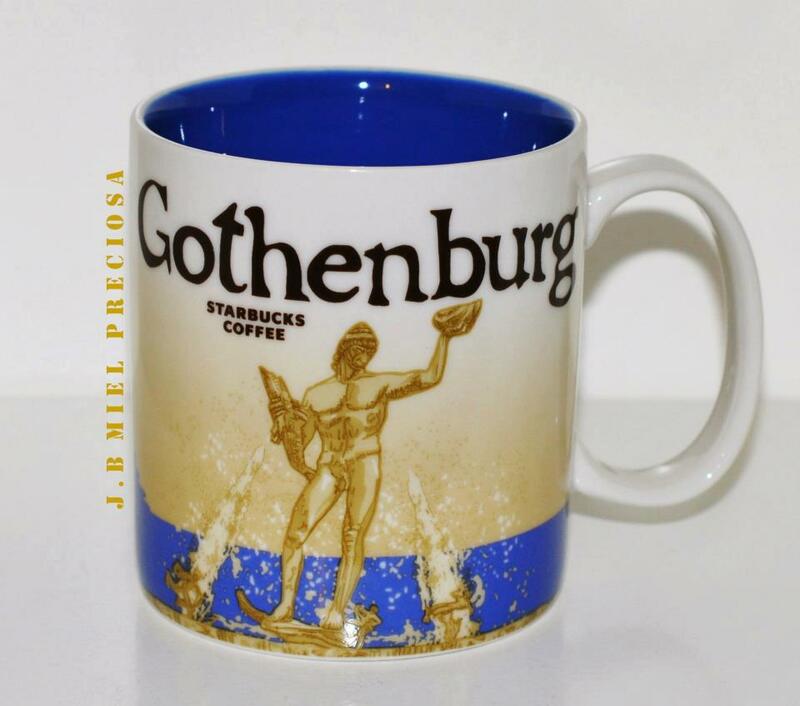 I was in Gothenburg in September but their mugs were sold out. They said the shop closed, I can not find it in Malmo. There is a possibility that I can order somewhere online ? You can try to look for it on Ebay or Amazon.